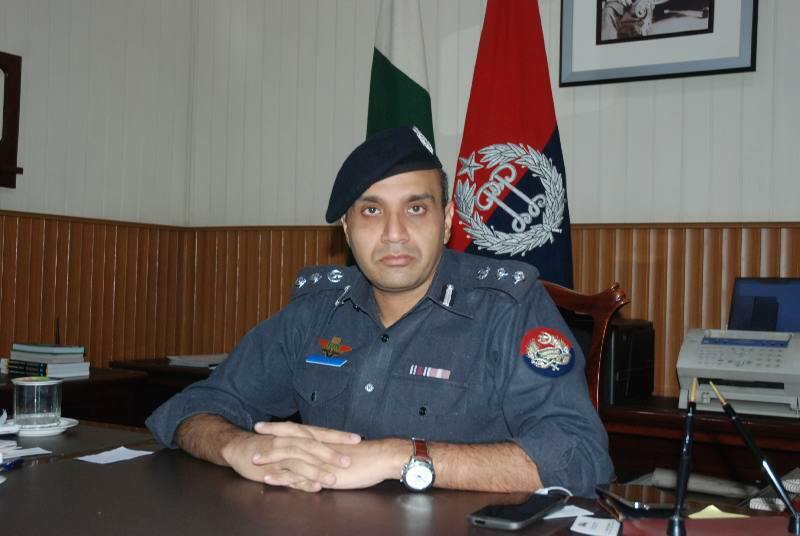 Deputy Inspector General (DIG) Operations Lahore Dr Haider Ashraf has suspended Station House Officer of Johar Town police station Ramzan Dogar over corruption charges and issued a warning to Assistant Superintendent of Police (ASP) Chuhng Usman Tariq for poor supervision. Haider also served show cause notice to Sabzazar SHO Taimoor Abbas and ordered to withhold his two years service over misconduct with citizens. A show cause notice was also served on SHO Chuhng Nasir Chattha while SHO Manga Mandi was directed to improve his efficiency. He directed the police officers to ensure tight security arrangements, particularly at religious places. The DIG also announced a reward of Rs 10,000 for Sub-Inspector Tooba Muneer for outstanding performance.